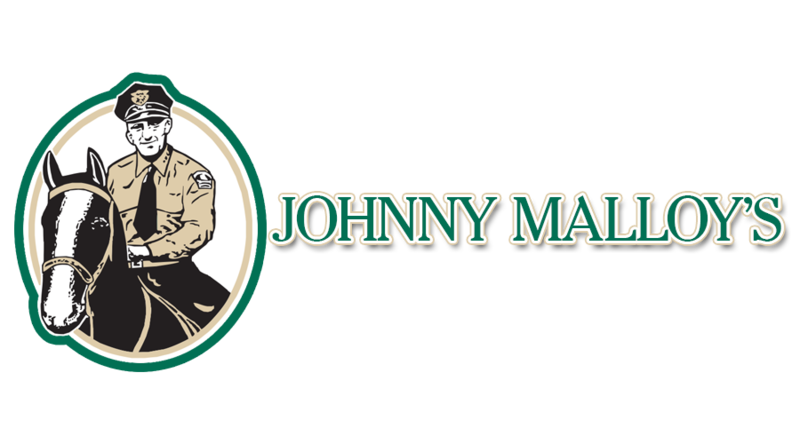 When we were searching for a name for our first Irish sports pub, we decided to name it after a much admired family hero from the past, by the name of Johnny Malloy. Johnny Malloy grew up in the early 1920’s in Cleveland, Ohio, in a tough area populated by Irish immigrants. And like many young Irish lads, he dreamed of becoming a policeman. 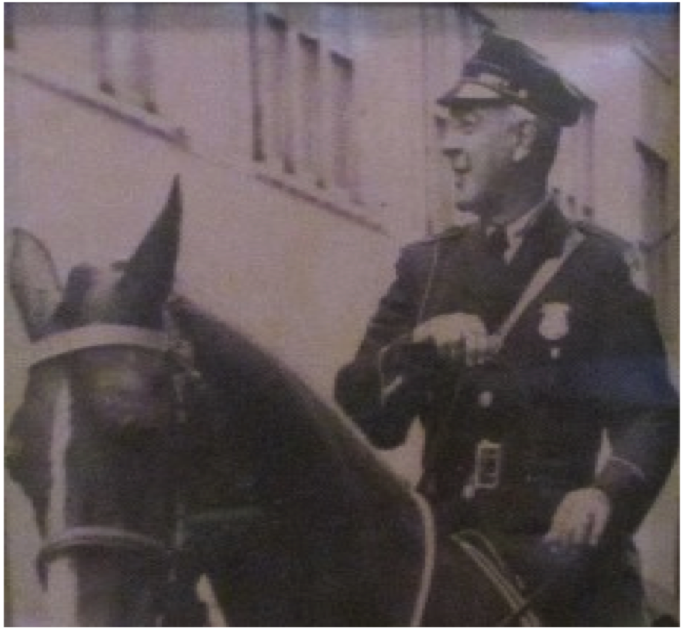 Johnny Malloy and his horse Sonny were loved by all who knew them. (even the bad guys) always friendly and ready to lend a helping hand. One of Johnny’s most enjoyable duties was riding in the annual St. Patrick’s Day Parade, carrying the Stars and Stripes. Johnny would have loved it-an Irish pub named after himself- the relatives back in Ireland would sure be proud.